Superb deals on mattresses, hoses, robot vacuums, loveseats, towels, and more!!! We waded through the mountains of bargains for you and found some of the best deals in every category (in this case: furniture, home decor, mattresses, appliances, and more). 1. 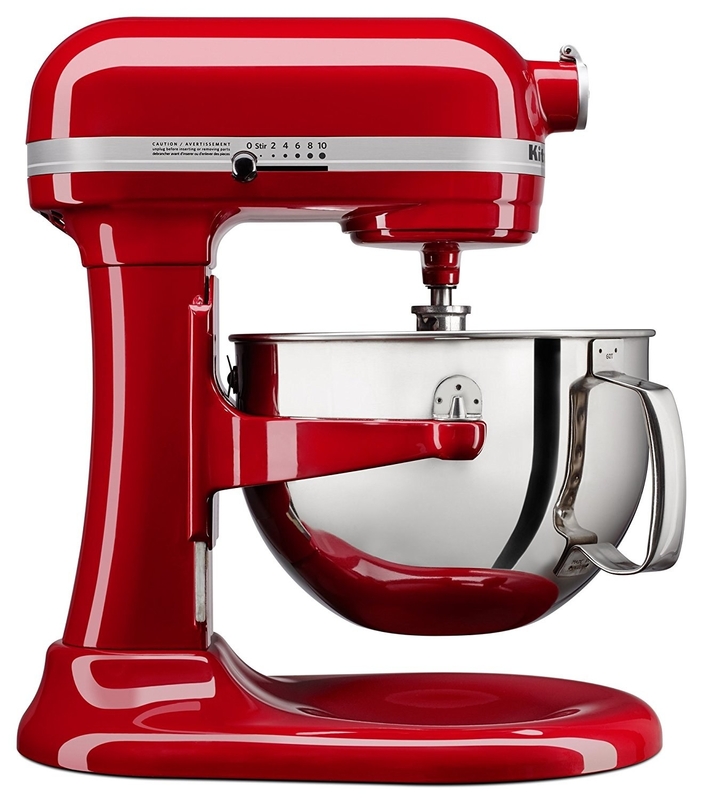 51% off a KitchenAid stand mixer to do all the mixing, whisking, and kneading for you and make food prep a breeze. It comes with a six-quart stainless steel bowl (with enough capacity to mix dough for 13 dozen cookies), a power-knead spiral dough hook, a flat beater, and a stainless steel wire whip. 2. 30% off a smart thermostat (with three room sensors) that can actually help you save on electricity. It's compatible with Alexa so you can control the temperature hands-free. 3. 40% off a smart sprinkler controller that works with Amazon Alexa. 4. 17% off (plus an additional 10% off) a dumbbell weight set to complete your home gym. 5. 33% off a 40-inch Roku smart TV so you can easily switch between cable, your favorite streaming apps, and your video game consoles. 6. 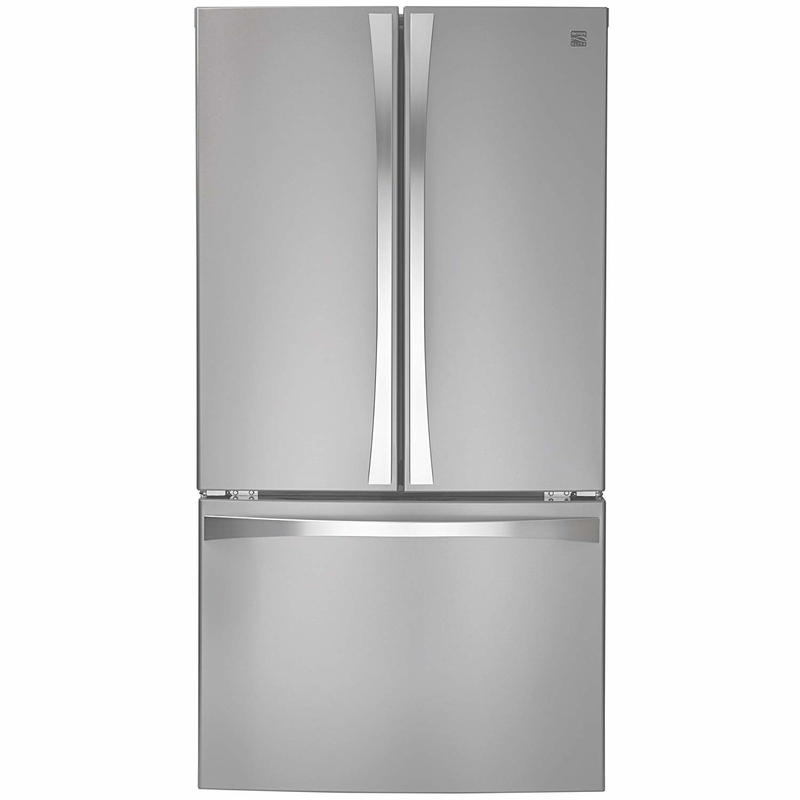 Save 30% on select Kenmore refrigerators, washers, dryers and ranges, including a smart front-load washer. You can start your laundry from anywhere and get notifications on your phone when a cycle is complete via the Kenmore app. Item includes room of choice delivery, unboxing, item hook-up and free optional haul-away at checkout. 7. 44% off a Philips Viva Airfryer so you can whip up your fave fried foods with less oil and the same amount of crispiness. 8. Up to 40% off select furniture, mattresses, and area rugs, including a pair of tufted dining chairs. 9. 30% off an overhead garage storage rack to stash away seasonal and unused items. 10. 50% off a Waterpik that can be easier to use and more effective than regular floss — it might actually encourage you to floss more. It has 10 pressure settings, seven Waterpik flossing tips, and 90 seconds of water capacity. 11. 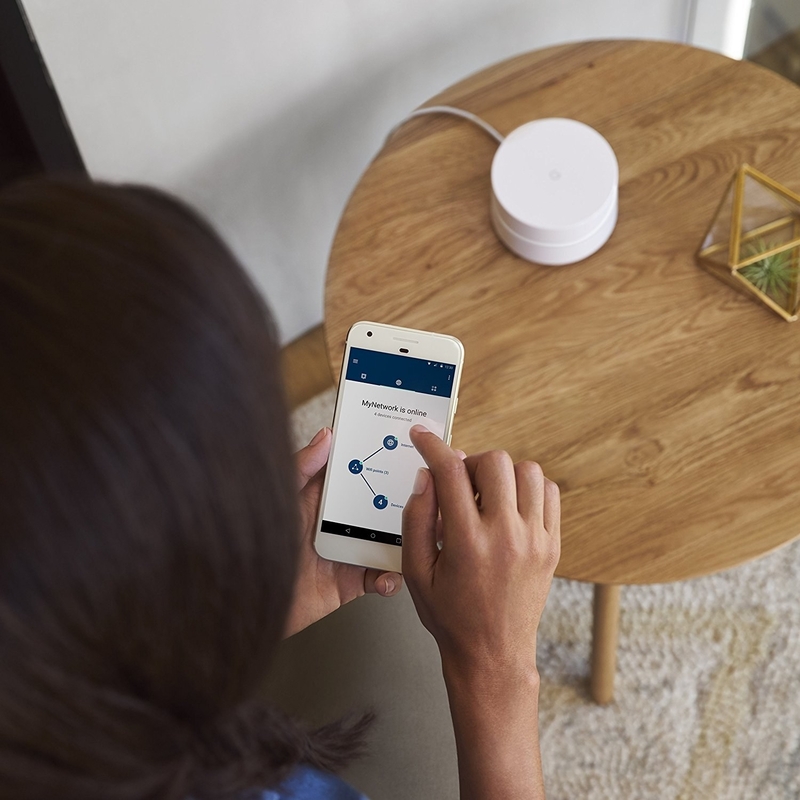 23% off a Google WiFi system that can replace your router for seamless coverage throughout your entire home. No more dead zones and buffering! 12. 32% off an adjustable standing desk with a removable keyboard tray because sitting for eight hours a day, every day, can start to feel uncomfortable. 13. 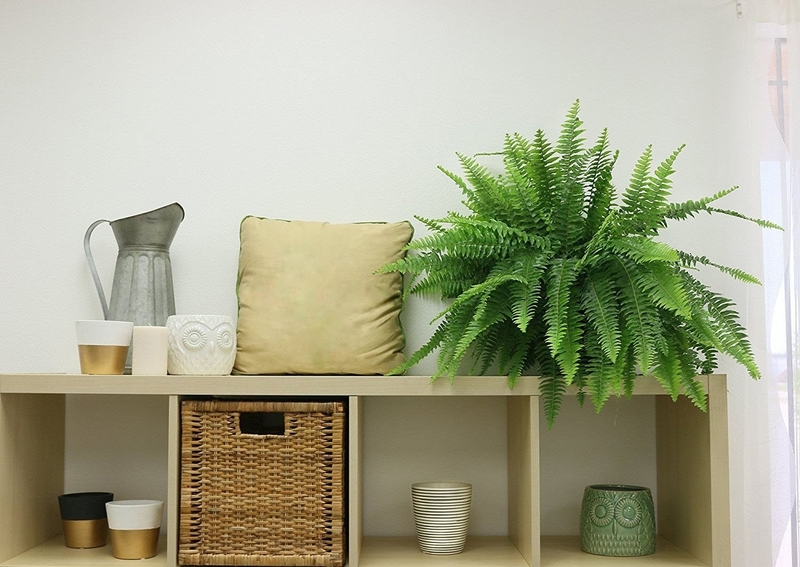 20% off plants and trees from Brussels Bonsai, so you can bring a little bit of nature into every room in your home. 14. 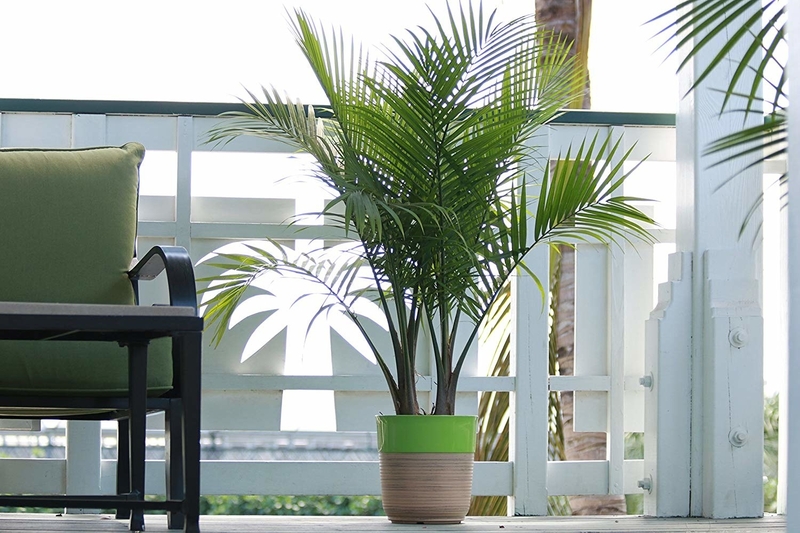 20% off a live Boston fern or majesty palm tree that will be the green accents your home's been missing. Promising review for the palm: Beautiful plant. Looks healthy and vibrant, much better than what I expected. Especially for my first plant order online. Packaging was tight and trouble free. A perfect accent for any corner in your home, however, no direct sunlight. —Sandra P.
15. 30% off a pair of retro-looking bookshelf speakers to pair with your record player. 16. Save up to 60% off on select power and hand tools, including a Bosch three-tool combo kit. It comes with a powerful drill/driver, a compact reciprocating saw, a bright work light, two 12V max 2.0 Ah batteries, and a charger. 17. 31% off a stylish abstract rug for adding a pop of a color to a neutral living room. Promising review: "This is a nice rug, colors are very pretty, the beige seems a bit more on the gray side, but it works for me so no biggie. It is soft and I did buy a rug mat for underneath for added cushion, would definitely recommend especially for the price." —J.H. 18. 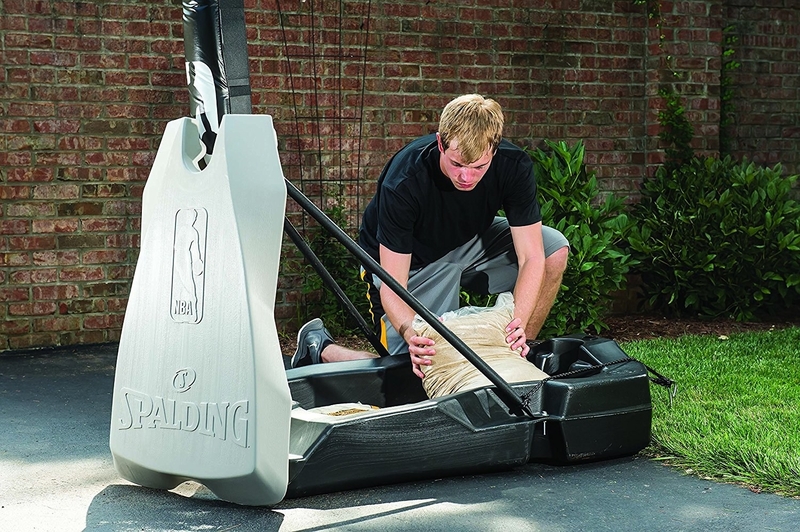 24% off a basketball hoop that'll transform your driveway into your family's private court. 19. 23% off (plus an additonal 30% off) an under-desk treadmill so you can get your daily exercise in while working. 20. 23% off an acrylic chair because it's clearly the right choice for your dining room. 21. 27% off a Dyson V8 Absolute cordless vacuum (with HEPA filtration) for an easy and hassle-free cleaning sesh. Reviewers say it's actually life-changing. 22. Spend $60, save $20 on household essential items, such as contact lens solution. 23. 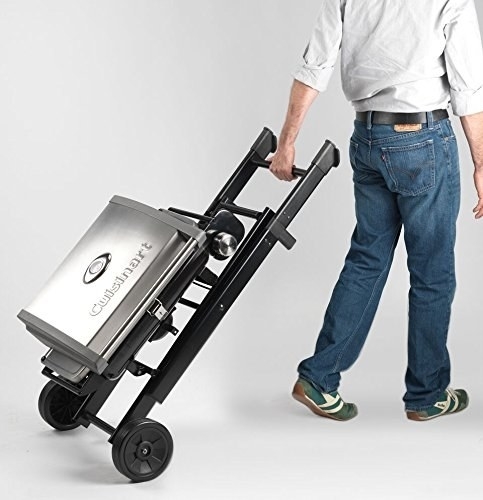 26% off (plus an additional 20% off) a Cuisinart roll-away gas grill that won't be a chore to lug around. Promising review: "Grills as nicely as full-sized infrared grills that cost over a thousand dollars, perfect for chicken or beef, excellent for roasting vegetables in a tray, starts easily, every time, and heats up quickly to 500 degrees. 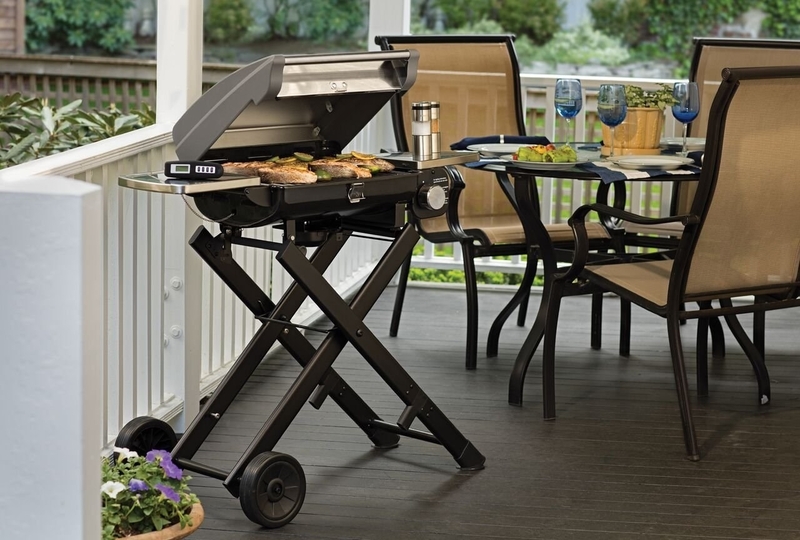 It is small enough to be portable but large enough to grill dinner for four. 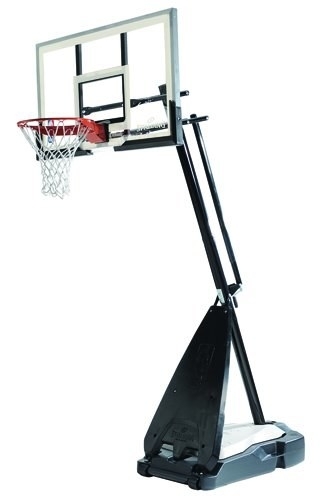 High quality, as are all of the accessories (stand, cover, five-gallon propane tank adapter)." —Loyal Customer Forever? 24. 20% off Homesick Candles to burn whenever you miss your home city or state. 25. Save up to 48% on select Dewalt products, including a five-tool combo kit. The kit includes an impact driver, a hammer drill, a worklight, a circular saw, and reciprocating saw. 26. 27% off a Cuisinart coffee maker so you can get your caffeine fix every morning. This K-Cup compatible brewer makes one cup at a time. 27. 30% off a dual charging station for Xbox One to ensure your controllers are ready to go whenever you want to play. Promising review: "After using this dual charging station for several months now, I can safely say that it has FAR exceeded our expectations. At this price point, I can confidently say that this is the best on the market and will keep your controllers charged for a long time! Save yourself some money and buy this station instead!" —Frank G.
28. 30% off a sound machine with 20 unique non-looping fan and white noise sounds that may help troubled sleepers. 29. 20% off a pillow made of a special adaptive foam that can be both soft and supportive. 30. 54% off a large storage ottoman to hide away extra shoes or linens. Plus, it'll provide an extra place for guests to sit. 31. 20% off an inflatable movie screen you can use both indoors and outdoors. It comes with a storage bag. 32. 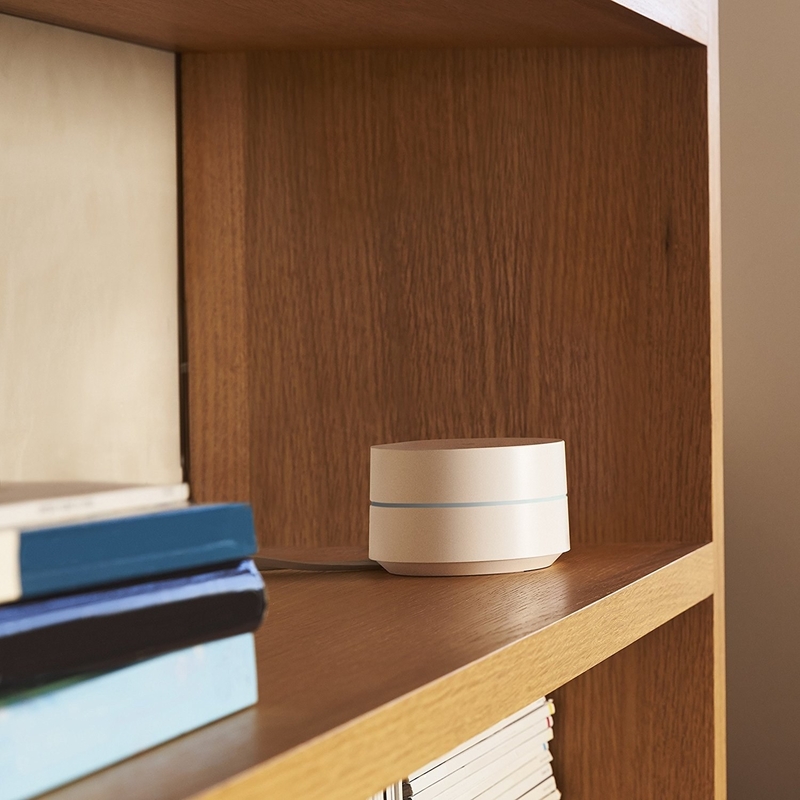 52% off a WiFi range extender for getting smooth internet connection throughout the entire house. 33. 44% off a portable lap desk that'll make working from home or on the go so much more comfortable. Promising review: "This is such a great little desk! My mom has one and when I used hers, I knew I had to get one. I work from home and hate sitting at an actual desk all day. This works perfectly so I can be comfortable on the couch and have my computer on my lap without burning my lap. It also sits at the perfect angle so my wrists don't get tired from typing all day." —Jen B. 34. 15% (or more!) off select outdoor games, such as a portable badminton set — no tools or stakes required. 35. 30% off select Bowxflex products, including a Bluetooth-enabled elliptical that'll be the star of your home gym. 36. 20% off a SodaStream Jet Sparkling Water Maker so you never have to buy bottled seltzer from the grocery store again. 37. 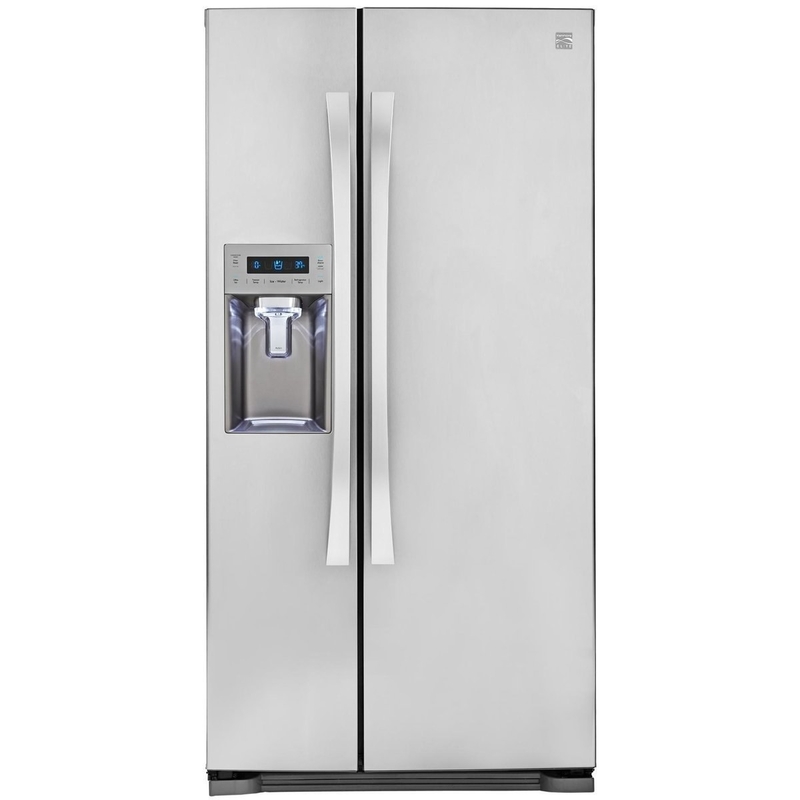 28% off a stainless steel double-door fridge with an in-door ice maker. Plus, the price includes delivery and hookup. 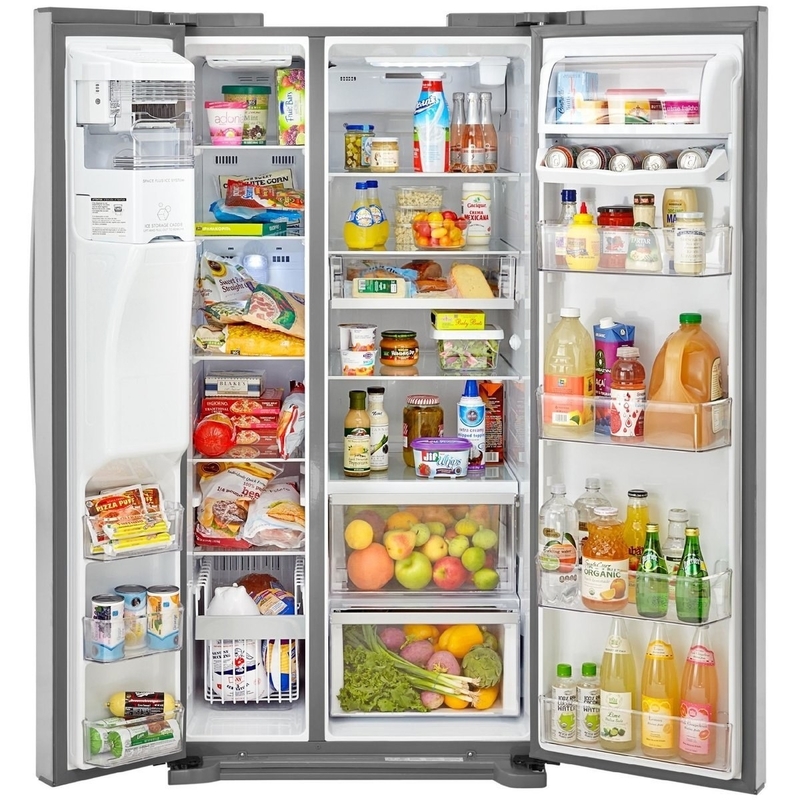 It has a capacity of 30.6 cubic feet. 38. 20% off (or more!) on nursery essentials, including a 5-in-1 convertible crib — it can be turned into a toddler bed, a day bed, and eventually a full-size bed. 39. Up to 30% off Amazon Basics, including a 50-pair shoe rack to organize your sneakers and sandals. 40. 21% off a Hitachi power cordless screwdriver kit (with a lifetime warranty) that'll come in handy for repairs around the house. 41. Up to 30% off office chairs and desks because your home office deserves a makeover. 42. 48% off a 16-pack of Philips LED frosted light bulbs because it's good to stock up. 43. 19.8% off a smart smoke + carbon monoxide alarm that moonlights as a home speaker. It's Alexa-enabled and Apple HomeKit-compatible. 44. 30% off household and pantry essentials across top Amazon brands, including allergy relief tablets. 45. 22% off a gorgeous watercolor duvet cover set that'll make you love your bed even more, if that's even possible. It's made of 100% cotton. 46. 30% off a octagonal mirror that will give your living room some serious vintage vibes. 47. 73% off a Stanley 25-foot measuring tape with a limited lifetime warranty. 48. 25% off the Fire TV Cube so you can stream your fave shows hands-free — just ask Alexa to play it. With far-field voice recognition, eight microphones, and beamforming technology, this device can hear you from any direction. It allows for hands-free voice control of content — search, play, pause, fast forward, and more. Plus control the power and volume on your TV, sound bar, and A/V receiver as well as change live cable or satellite channels with just your voice. 49. 19% off an electric range with a ceramic glass surface, turbo boil heating element (it can cut your cooking time in half), and convection oven. 50. 22% off a spacious side-by-side refrigerator (with an in-door dispenser) that'll give you plenty of room for food storage. It has 21.9 cubic feet of capacity. 51. 30% off a Bose Bluetooth speaker for listening to your fave tunes on the go. 52. 30% off a Bissell CrossWave floor and carpet cleaner with wet-dry vacuum that'll put your mop (and old vacuum) to shame. It can vacuum and wash your floors at the same time. 53. 26% off an adjustable bed base with wireless remote control (and independent head and foot incline) so you can find the most comfortable angle for you. It's also surprisingly easy to install! 54. Up to 30% off furniture and decor by Stone & Beam, including a tufted leather sofa. 55. 20% off select Nautilus cardio products, including a recumbent bike with 22 programs, 20 levels of resistance, two user profiles, and acoustic chambered speakers. 56. 20% off an adaptive foam mattress that can be even more supportive than a memory foam one and suitable for all sleeping positions. 57. 25% off the new Nintendo 3DS XL — it comes with the download code for Super Mario Kart so you can start playing right away. 58. Get a $30 discount on your first AmazonFresh order with a free trial. Enter promo code 30FRESH at checkout. 59. 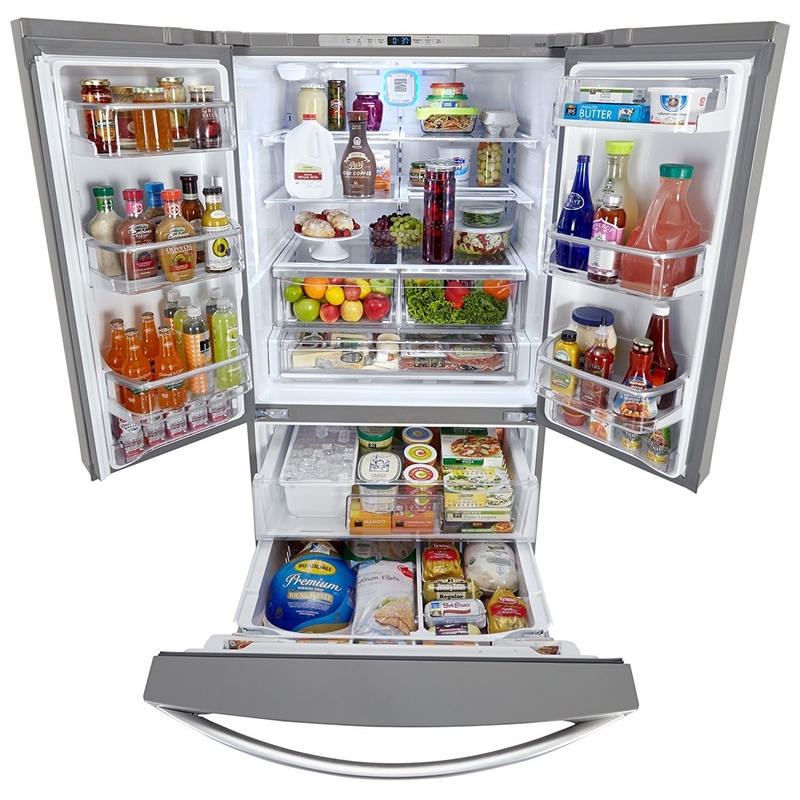 Save $10 on Prime Pantry orders of $40 or more with a 30-day free trial membership. Enter promo code PANTRY at checkout to receive this discount. 60. Save $100 on the Echo Show so you can FaceTime with your family, pull up the lyrics to your fave song, check out weather forecasts, and more. You can watch video flash briefings, Amazon Video content, see music lyrics, security cameras, photos, weather forecasts, to-do and shopping lists, browse and listen to Audible audiobooks, and more. All hands-free—just ask Alexa. 61. 80% off Amazon Dash buttons so you can order things like toilet paper and laundry detergent with the click of a button.